Visit our store to explore custom furniture including sofa+sectional, chairs, dining sets and bedroom sets! All Proudly Made In Canada. 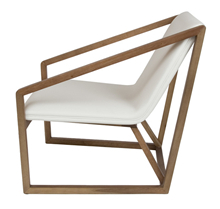 Take advantage of our floor clearance for up to 70% off on Canadian made furniture. With hundreds of beautiful fabrics to chose from and personal, unique design service, creating the perfect piece for your living space has never been easier or more enjoyable! You need space to create. Space to dream. Space to live. 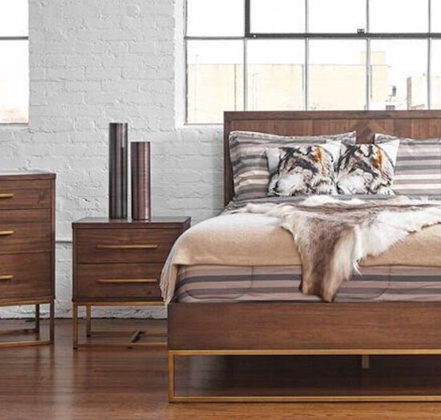 Let Sage Furnishings in Edmonton help you create your perfect living space, with stylish, one of a kind, high-quality pieces. Visit our showroom to choose from a wide selection of stunning sofas, luxurious beds, well-built dining room suites and occasional tables in every size and style imaginable. We also offer a variety of window treatments, area rugs and unique accent pieces to finish off every room in your home. Complete your look with unique lamps, chandeliers and light fixtures. Honestly, the word unique barely does these pieces justice! Sage’s lights and fixtures are modern, stylish and endlessly creative! Talk about unique! Our suppliers are among the leading manufacturers in North America. 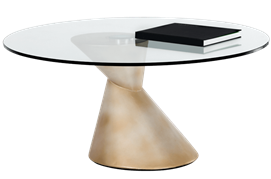 They don’t just build furniture, they are artists who design and create stunning, one-of-a-kind pieces, with exacting standards of safety and quality. Pieces that complement your decor and yet are so seamlessly functional, you’ll wonder how you ever lived without them! Imagine occasional tables in every size, shape and style; hand-crafted wooden bed frames; shelving that is creative, beautiful and functional; and chairs that seem to defy gravity, while offering comfort and elegance for you and your family. When it comes to home décor, comfort and style are key. You need furniture that invites you, supports you and cradles you in luxury. You also need pieces that reflect your personality, your colour preferences, your style. Each piece you choose should add to that feeling of home every time you walk in the door. Take that feeling to the next level with Sage’s personal design services. Customize your new sofa, loveseat or dining room chairs by choosing from hundreds of fabrics in a variety of textures, patterns and colours. Select accent pieces to complement the furniture or make a bold statement all their own. 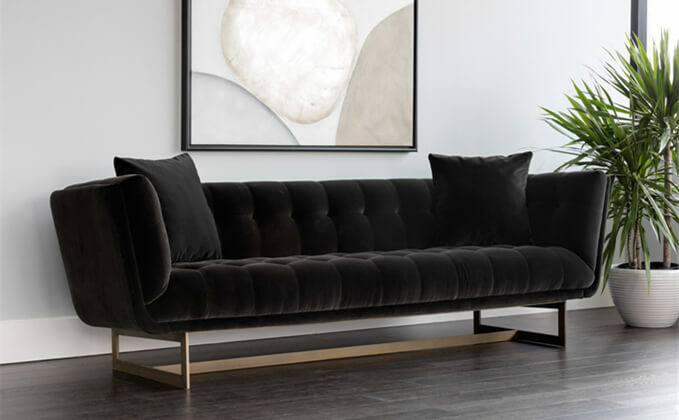 Whether you need one piece of furniture, are planning to change the look of a single room or refurnishing your entire home, Sage Furnishings in Edmonton has everything you need, from floor coverings to chandeliers and everything in between! We’ll work with you – and within your budget – to bring out the best in your home. Did you know Sage Furnishings can also help you decorate your office? 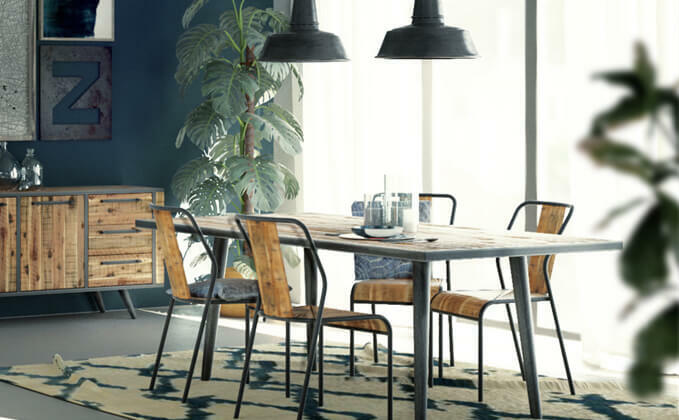 Whether you work out or at home, you’ll want to check out Sage’s collection of beautiful and unique desks, tables, bookcases, shelves and chairs. Once you have chosen your furniture, you’ll want to consider window treatments, area rugs, throw pillows, mirrors, art, lighting and other decorative accents to add that finishing touch to your home. Sage Furnishings has a wide range of home decor items in an almost endless of array of colours, patterns, shapes and sizes. Can’t make it into our showroom? Take advantage of Sage Furnishings’ online store, featuring all of our amazing, unique furniture and accessories, and have your purchases shipped directly to your door. Whatever your vision for your Edmonton home décor, start by booking a free, one-on-one consultation with one of our interior design specialists. Let our experts use your style and preferences – and the available space in your house – to bring that vision to life. Offer white glove delivery service (including delivery, placement, assembly and package removal) within Edmonton and St. Alberta area.